Lip masks are about to become your bathroom cabinet staple. I know, they sound like an unnecessary step in your beauty routine, but not only does a well-chosen lip mask smooth a chapped pout, it will plump the lips too. So even if dryness is not a concern, pillowy lips are always preferential since the smoother your pout the easier it is for pencils and lipsticks to glide on and stay put. Often it's the dryness or the feathering of the lips that cause colour to wear quicker and more unevenly. So why not just use a balm, you ask? Well, a lip balm is ideal for keeping soft lips hydrated, but if they are in need of a little TLC or you want to give them a plumping boost, then you need a mask. Skyn Iceland's gel lip patch slips over the lips and sticks in place. Packed with glycerin, fruit extracts and oils, it will have your lips looking and feeling super plump after just 10 minutes (almost like you've had lip injections). Use pre-party or before applying a dark lipstick for perfectly prepped lips. This mask duo combines a plumping cocktail of Neodermyl (known as "needle-free" collagen) to smooth and Volulip to increase the volume for plumper-looking lips. You simply apply and wait for the mask to sink in before adding a layer of the repairing balm, which seals the active ingredients in and leaves lips incredibly soft. 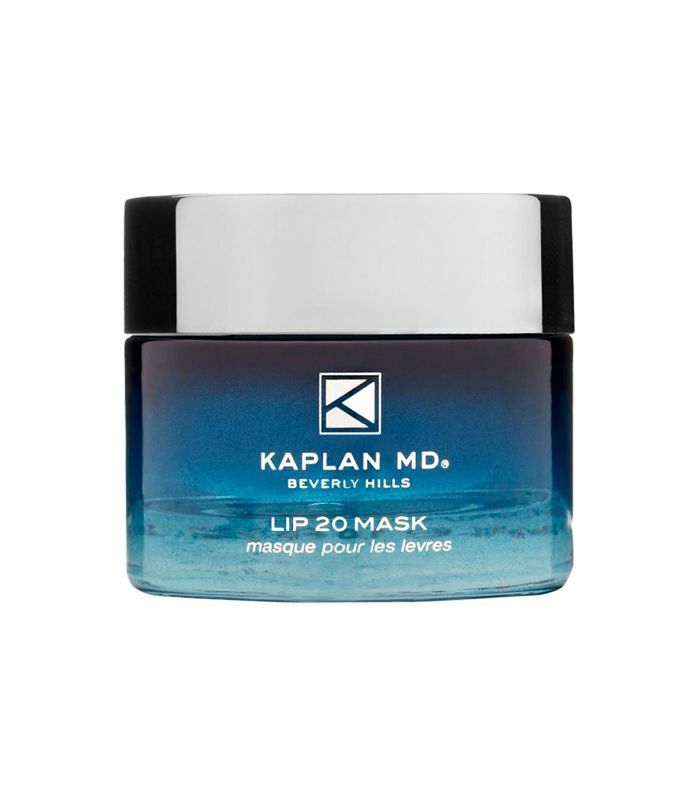 This overnight lip mask is a Byrdie team favourite. 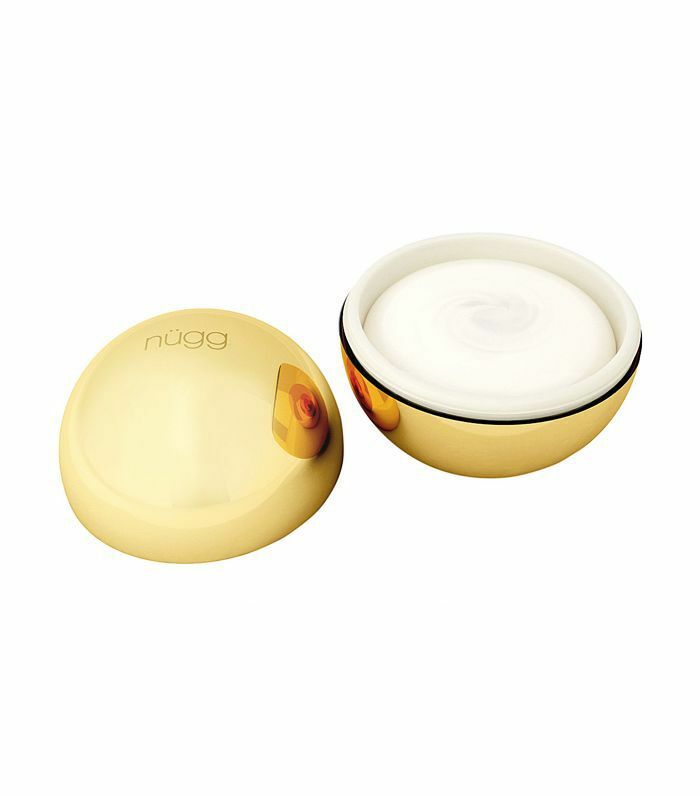 It moisturises and removes dead skin cells in one go. 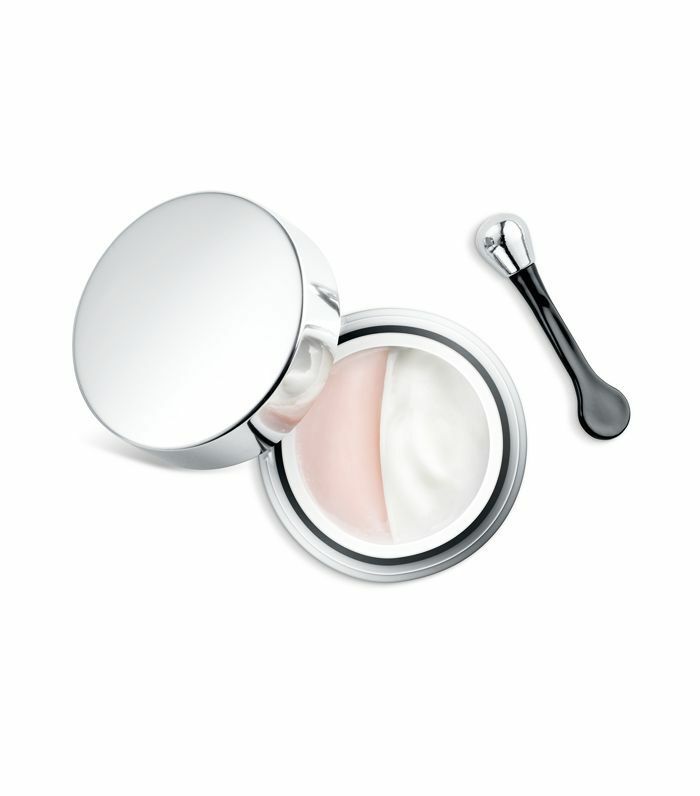 Slather it on at bedtime; wake up to a plumper, dewier pout. Jennifer Lawrence is reportedly a fan of this brand. The mask contains papaya enzymes, which nibble away at dead, dry skin. Apply the thick cream to the lips and wait for three to five minutes before wiping it off with a damp cloth. Marine collagen stimulates collagen synthesis, while hyaluronic acid draws in moisture. Incredibly thick, this vegan lip mask should be left on for 20 minutes; you simply tissue you off any excess left on the lips after. It contains shea butter, coconut oil and not a single synthetic ingredient, leaving lips seriously smooth and nourished. 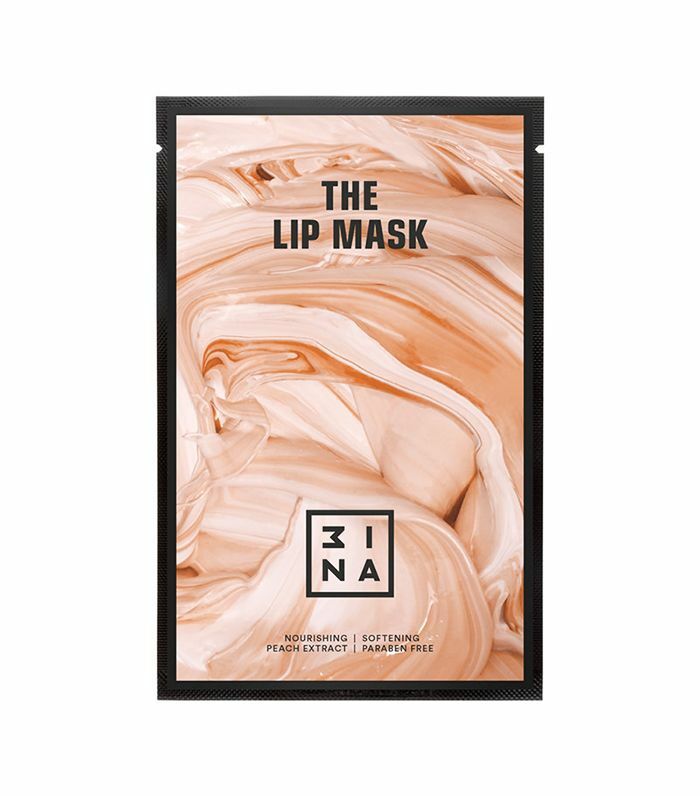 Like a little lip-shaped paper sheet mask, this one comes infused with nourishing peach extract, which will hydrate and plump out any irritating cracks and chapped patches. Next up, lip injections—everything you've wanted to know but were afraid to ask.